We offer internships for qualified PADI Open Water Scuba Instructor (OWSI) to take it to the next level. If you have been certified and are struggling to gain the required certifications required or need extra Instructor Speciality qualifications we can help you through the system. 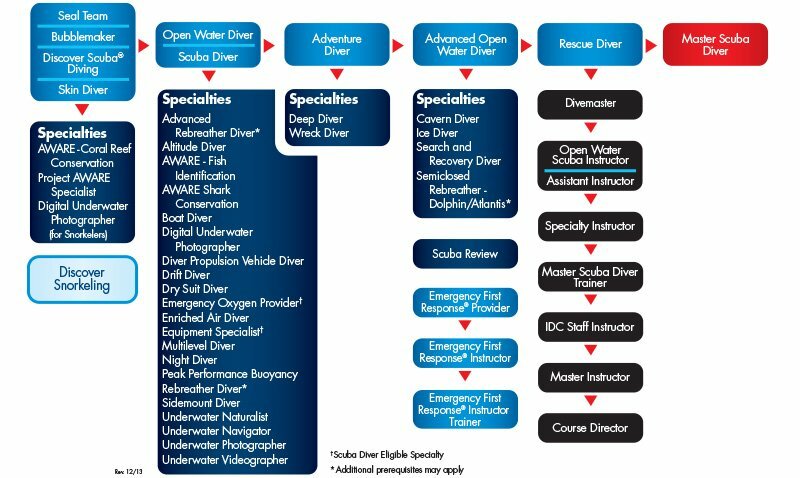 When do we run the PADI Master Scuba Diver Trainer (MSDT) internships? The PADI Master Scuba Diver Trainer internship can be taken any time during the year with start dates to suit you.